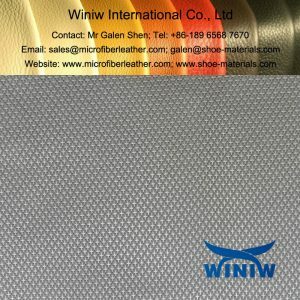 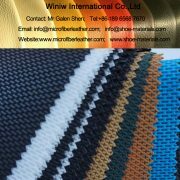 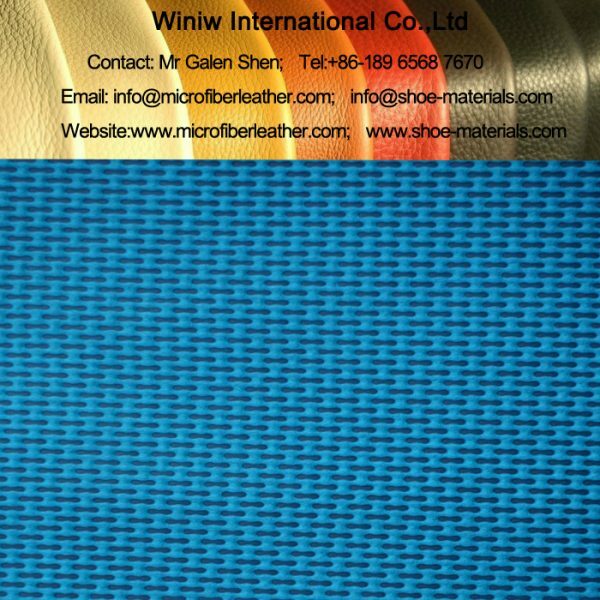 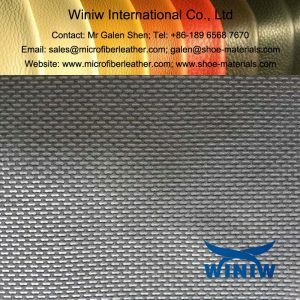 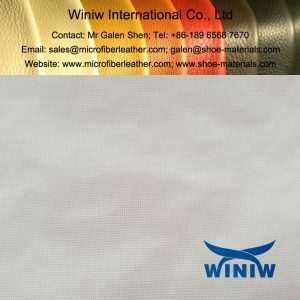 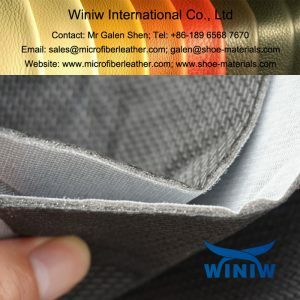 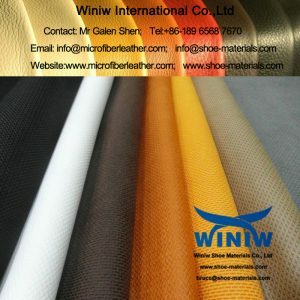 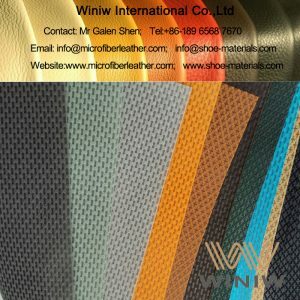 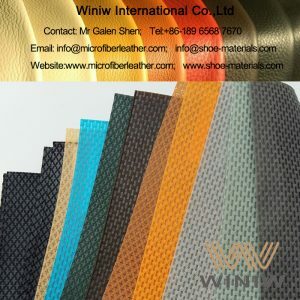 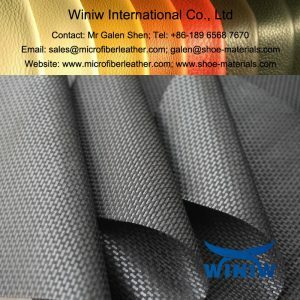 Nonwoven Cambrella Fabric , nonwoven kimbrelle lining, is specialized for the lining of Safety Shoes, Working Shoes, Military Shoes, Hiking Shoes, Boots, etc. 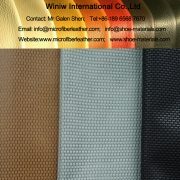 Also can be used in Bags, Lining of suitcase and luggages, etc. 4. 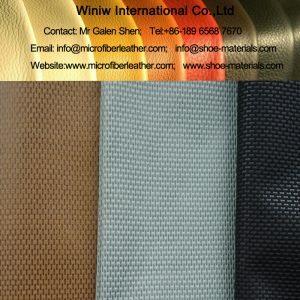 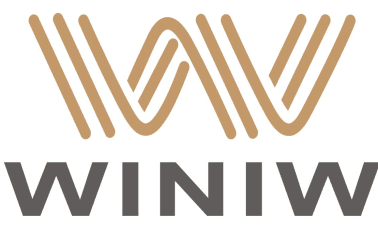 Width: usually 145cm, 150cm, Max 60″.